Yes people! We are really happy to announce this! One to catch – finest forward thinking Dubstep! 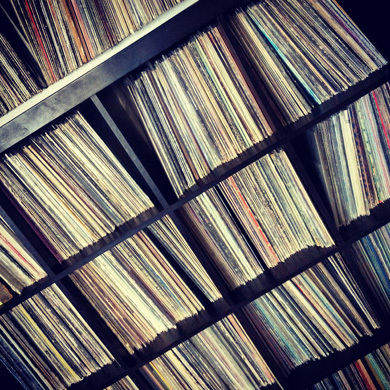 „Steppas Choice 299 features Taiken & Flexible from the already legendary Tengu Collective – a crew heavily devoted to how sound system music should be: strictly vinyl, run on a proper system and all about good vibes! 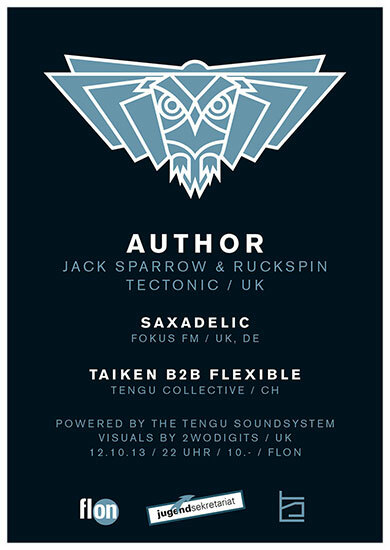 Tengu Collective is making waves not only by providing high quality Dj sets and one of the best sounds systems, but also with their out standing productions of bass driven music and their efforts to release it strictly on Dubplate! I’m more than pleased to have Taiken, and his partner in crime Flexible, in the show for another two hours of serious bass pressure! The second edition is a private openair event in St. Gallen. 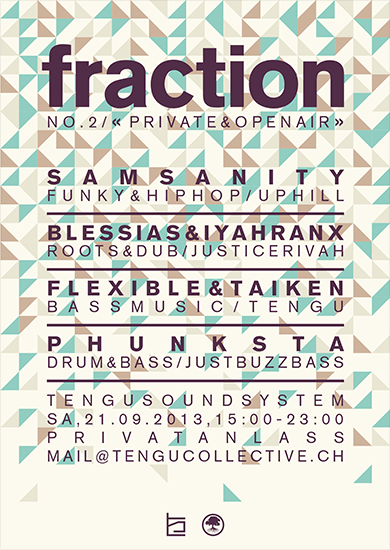 Lineup: BLESSIAS & IYAHRANX, SAMSANITY, FLEXIBLE & TAIKEN, PHUNKSTA. Invites are strongly limited, so better be fast. Questions? Care to join us? More infos can’t be found on Facebook.